The 2016 Ford Focus Electric car is an amazing vehicle that provides you with high quality performance and ensures that you always have a fun drive. It actually has an appealing look and has five doors. 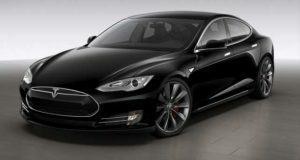 Models of this electric vehicle were first produced in 2011 but were only available for retail to customers in New Jersey, California and New York. It is very important for you to have some knowledge on the specifications of every car before you purchase it. 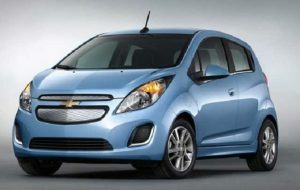 Below are some of the specifications of this electric car. This car is powered by a 130 horsepower electric motor that is rated at approximately 100 kilowatts. It also has a lithium ion battery pack with a capacity of approximately 23 kilowatts. The car can be able to clock a top speed of about 135 kilometres per hour which is approximately 84 miles per hour. A recent study that was conducted clearly shows that the fuel economy of this particular car is 2.2 liters for every 100 kilometres. It is also worth noting down that models of this car were the first to be fully produced by Ford. It therefore plays a huge role in the history of one of the best car manufacturers in the world. 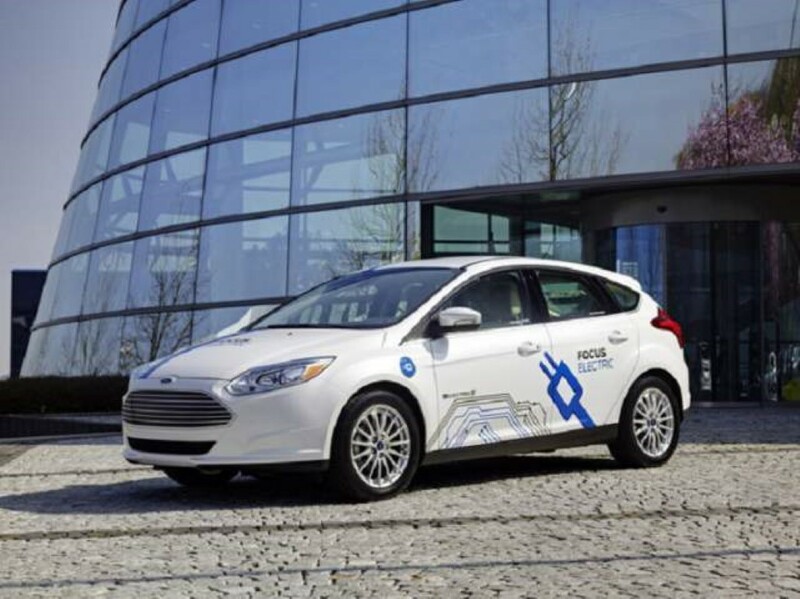 The car also has a very advanced system developed for the battery which uses a heating thermal and liquid cooling management system, that tries to regulate the temperature in the battery system. When it comes to connectivity, the car has an advanced charging feature that is powered by Microsoft and an application for your smartphone to ensure that you always get high quality connectivity . 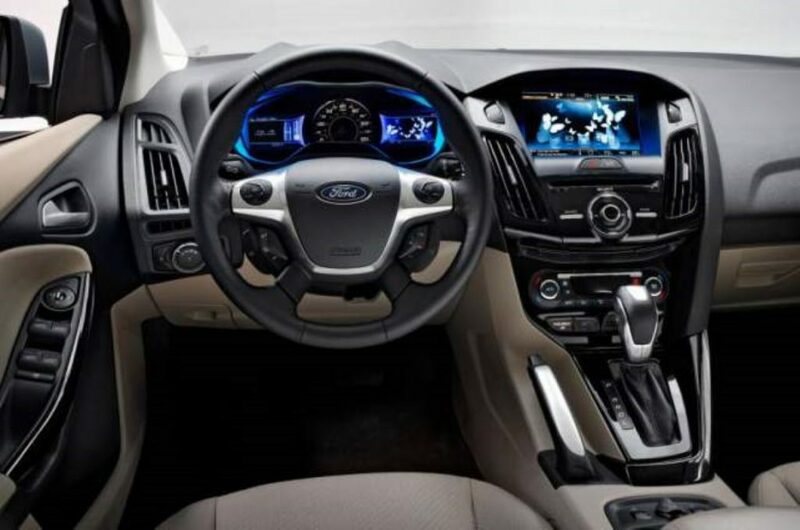 The interior of the 2016 Ford Focus Electric is designed to provide you with the best comfort. It has screens inside that are located in the digital instrument cluster display. The load bay in the rear has an on-board charger that is located between the arches of the rear wheel creating a 10 inch hump. It also has a false floor that provides you with space for putting your grocery bags. The body of the car is designed as a five-door hatchback. The dimension of the wheelbase is approximately 104.3 inches and its weight is about 57.7 inches. The curb weight of the car is 3,691 lb which is approximately 1,674 kg. 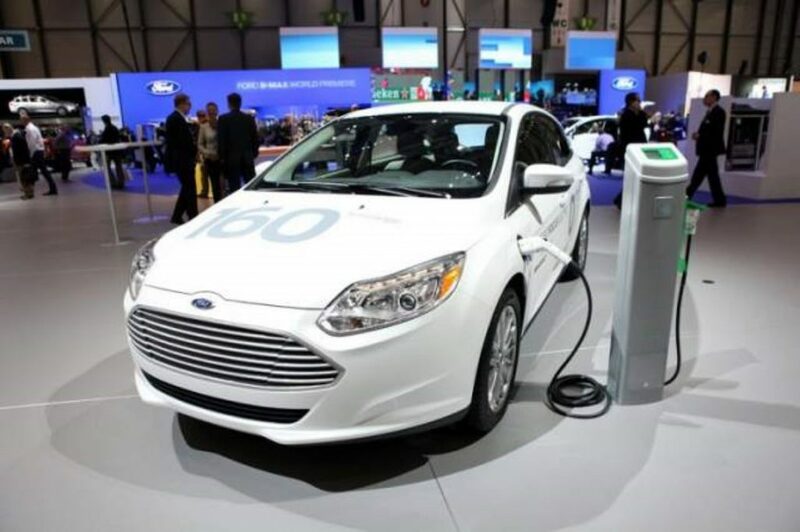 You can expect a newer and better version of the Ford Focus Electric car when you get the 2016 model . 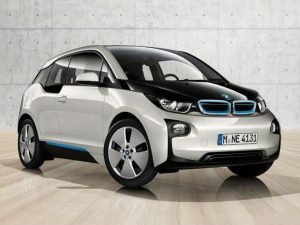 The new model has an advanced sync 3 technology interface and an eco-boost engine of about 1.0 liter. It also comes with a transmission that is six-speed and automatic. 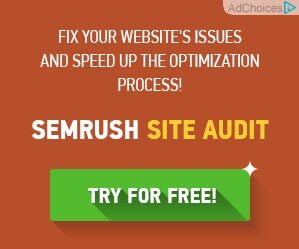 Provides you with many high technology options. Ensures you always get a handling and balanced ride. The interior is both attractive and quiet. You also get a list of upscale that is abundant. If you’re looking for an electric car that provides you with great performance and service , you should consider buying the 2016 Ford Focus Electric. This amazing car will cost you about $20,000 to $30,000. This car provides you with comfort and ensures that you always enjoy your drive.